Listen on Mixcloud here or via the widget below / or on Bandcamp here. 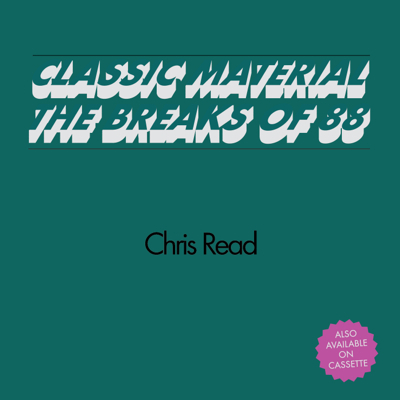 This entry was posted in Uncategorized and tagged Breaks, Chris Read, Classic Material, Download, Funk, Hip Hop, Mixcloud, Mixtape, Releases, Samples. Bookmark the permalink.